Fast shipping. Great product. A++++ seller. excellent transaction, super quick & fantastics samples!! 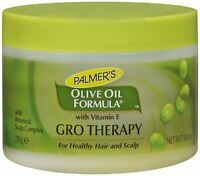 This product was recommended to me by my hairdresser. I like it a lot! 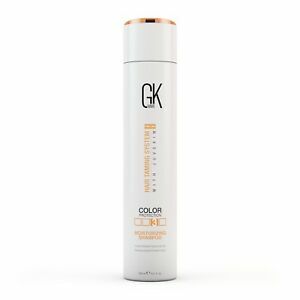 It makes my hair shiny, smells fresh (not overpowering) and prolongs my color. 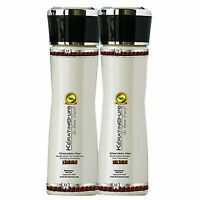 I have been using this product for 4 years...great value on ebay...VERY EXPENSIVE in the salons..